Matthew McConaughey’s Free State Of Jones opened last week with not great reviews and not a great box office. Some have taken issue with the film’s “faux-enlightenment”. Others argue that there is some insight in how the film “exposes (what Jesse William’s called) the invention of whiteness” at the BET Awards. There’s also an interesting discussion to be had here in that pure-bro Oscar winner Matthew was trying to do an “important” movie about the impact of slavery on society today and no one cared while Blake Lively made a B-movie about the value of her character’s life above all others and many more did. But it’s summer. Let’s not spoil the fun. 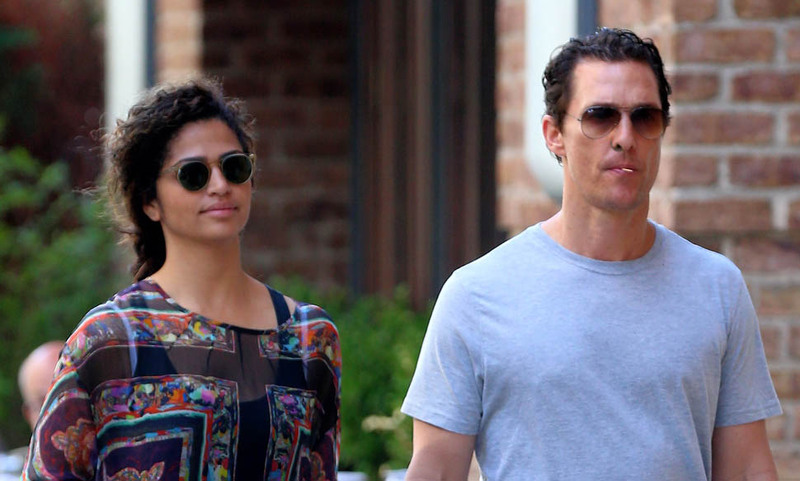 Here’s Matthew with Camila Alves in New York today. It’s been 10 years since they met. Over the last couple of weeks, while promoting Free State Of Jones, Matthew has reflected on their relationship, telling PEOPLE’s Jesse Cagle about how they met and why it was the right time. Did you watch that interview? Or at least the clip where he talks about her? 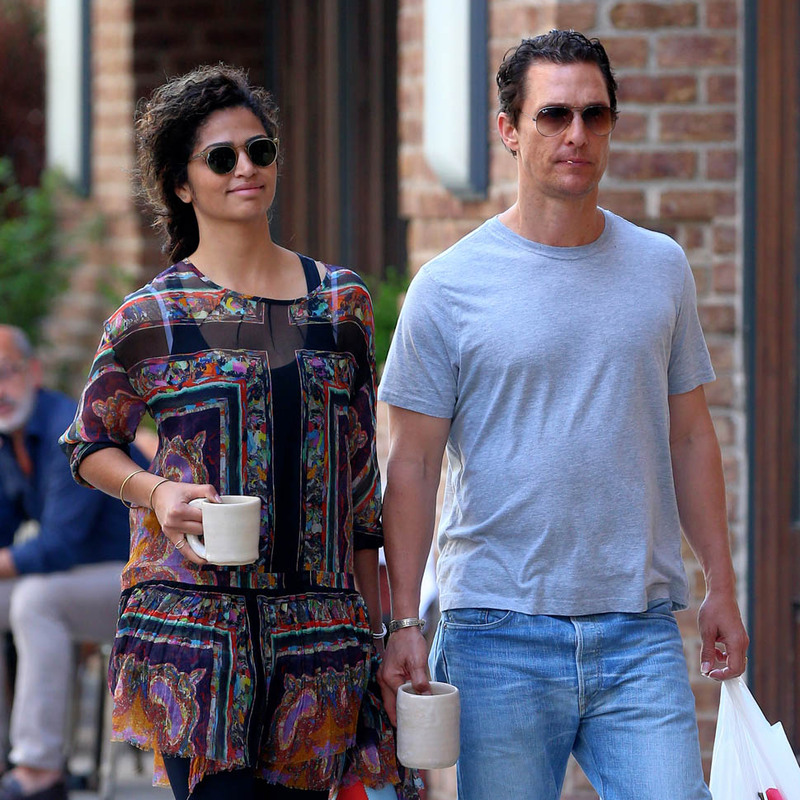 It’s classic, amazing McConaughey, his first response when Jesse asks him if he remembers when he first saw Camila. It’s the kind of response that is supposed to make the “I love caveman” part of you swoon. And then the story continues along the same vein. He’s making margaritas when she walks by. Then he decides to focus all his laser, intense energy on her, because she’s the kind of woman who deserves it. All of this told in his trademark swagger-twang and hilarious phrasing. If you haven’t already, please enjoy. Click here if you can't see the video on your mobile device.